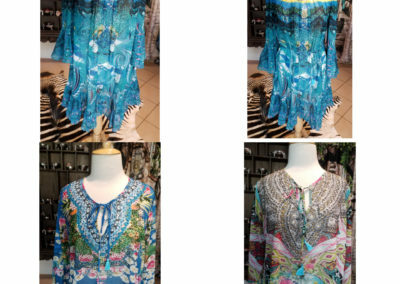 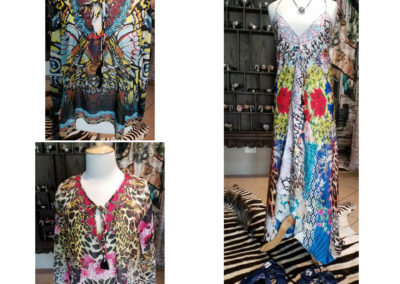 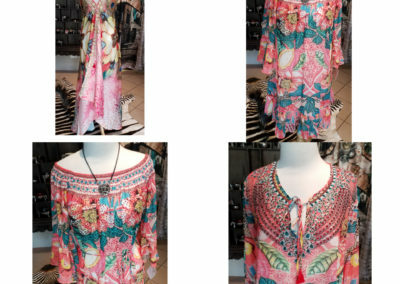 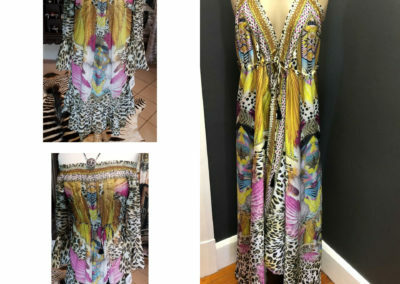 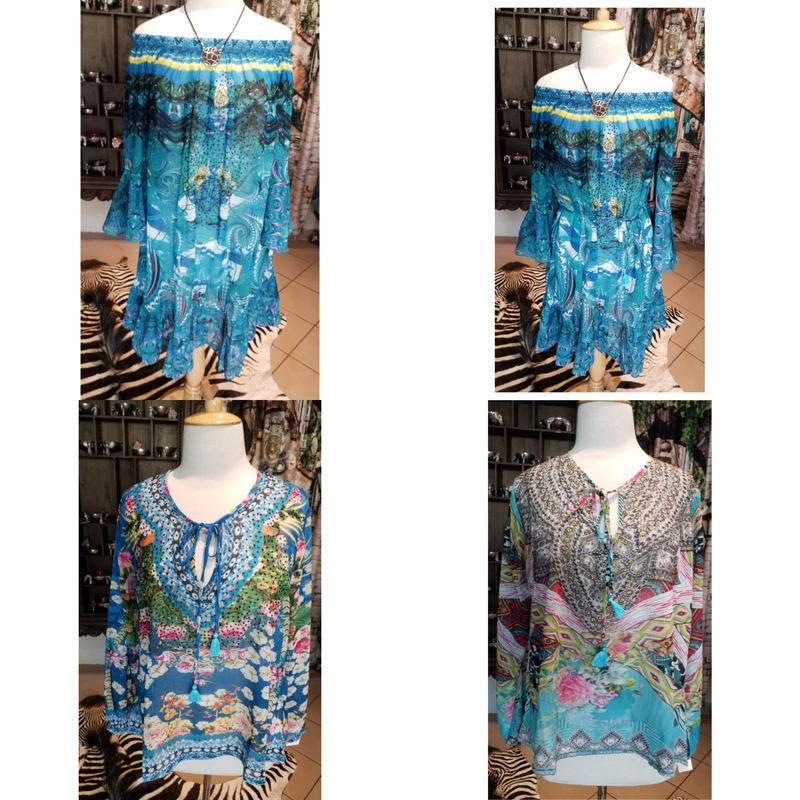 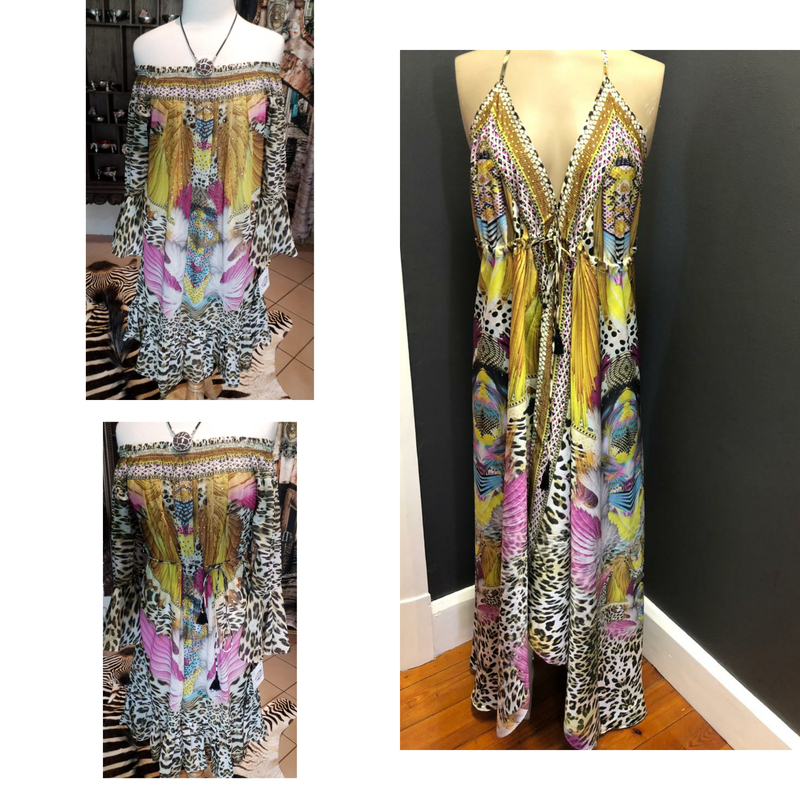 Beautiful dresses and clothing with stunning colors; this is the type of style you can expect to find here at GG Couture. 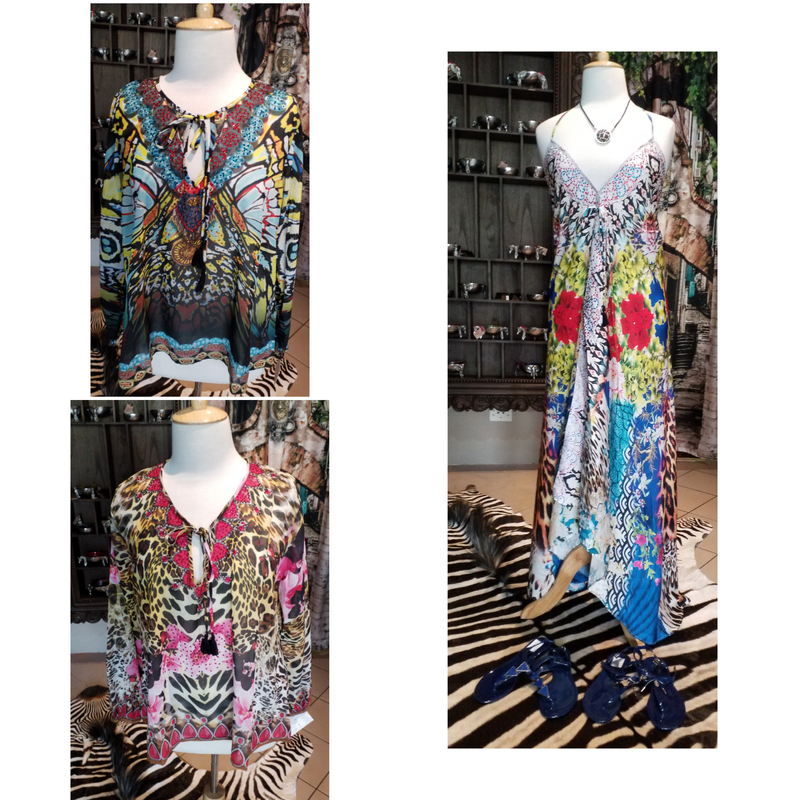 If you’re interested in expanding your wardrobe then don’t hesitate to come visit us this weekend at Root 44! 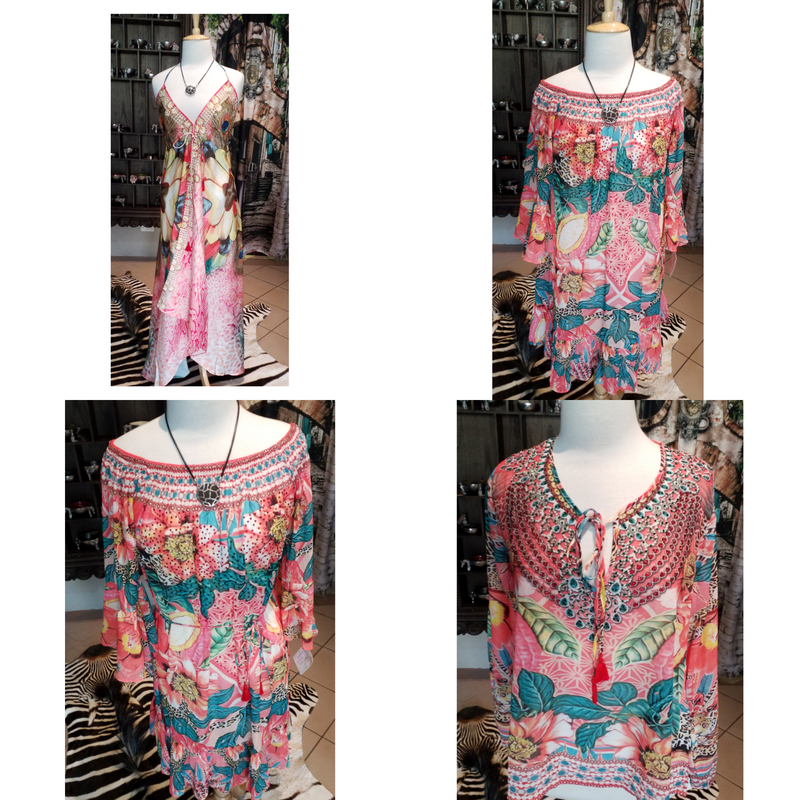 We can’t wait to see you.